There are a number of ways that the 2018 Honda Civic comes out ahead of the 2018 Chevrolet Cruze. Performance and fuel economy are prime examples, but you also have more model formats and better safety features with the Civic. 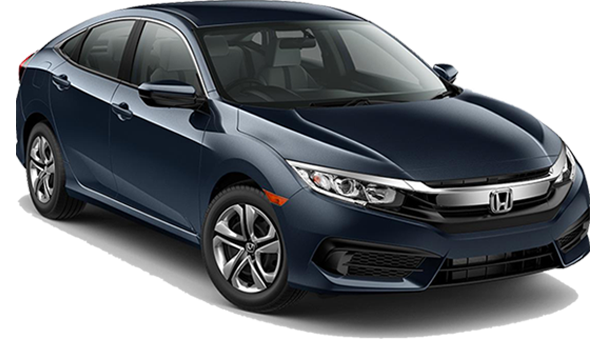 Allow Fisher Honda to guide you through how the 2018 Honda Civic compares to the 2018 Chevy Cruze. Big-car power is the norm for the 2018 Civic despite its small stature. Expect its 2.0L inline-4 engine to generate 158 hp. Even though the 2018 Cruze has a turbocharged inline-4, it’s a smaller size, at 1.4L and musters just 153 hp with. You may not think that’s a tremendous difference, but it’s certainly one you’ll notice and appreciate when you’re behind the wheel of the Civic. Plus, this remains the Cruze’s engine across the lineup, whereas the Civic also offers an intercooled turbocharged 1.5L engine churning out 174 hp and 162 lb-ft of torque. 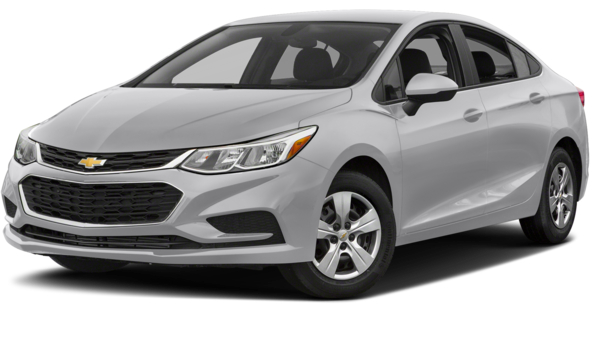 Whether you choose the new Honda Civic or the new Chevy Cruze, you’ll be able to pick between a Sedan if you want a traditional small car or a Hatchback if you crave more space. However, the Civic provides one body style that the Cruze does not: the Coupe. This two-door option provides a different style and accommodates a unique set of driving needs. Ultimately, the Civic offers more variety. The Chevy Cruze offers its own technology to help you stay in your lane, but there’s no intelligent cruise control system on offer or brakes that act on their own in case of emergency. So which car would you feel safer in? Find the 2018 Honda Civic in the model of your liking and with all the equipment you desire at Fisher Honda. Contact our team with any questions or to plan your visit from Denver!